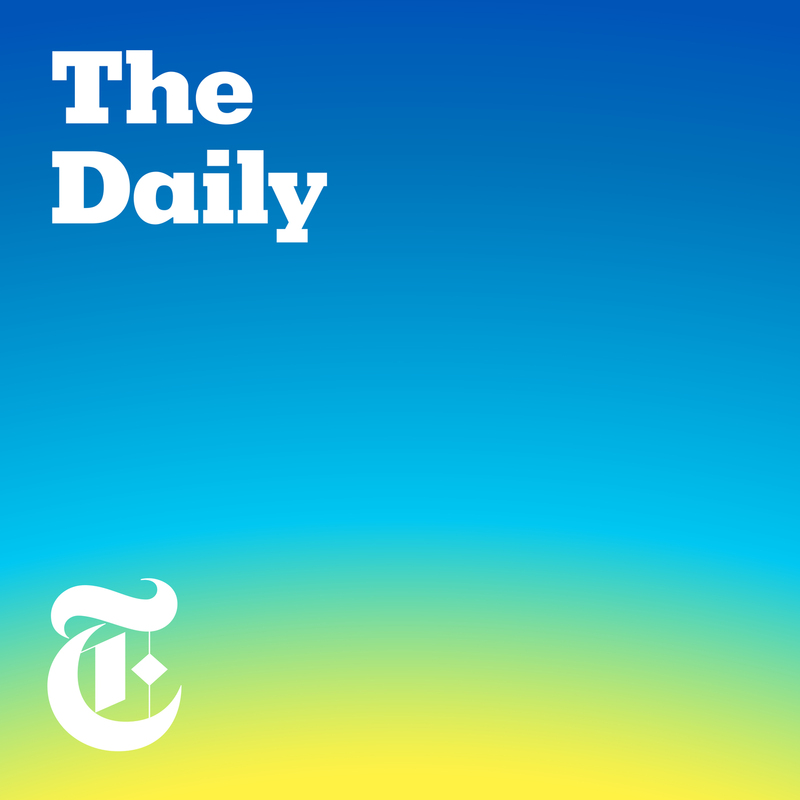 Discover The Daily What Will Democrats Do With Their New Power? Democrats have waited two years for a chance to investigate President Trump on their own terms. Starting tomorrow, they can. We look at how they plan to use — and not use — that power. Guest: Jason Zengerle, a contributing writer for The New York Times Magazine. For more information on today’s episode, visit nytimes.com/thedaily. Navy SEAL commandos said they had seen their decorated platoon leader, Special Operations Chief Edward Gallagher, commit war crimes. They were warned not to report it. They did so anyway. Guest: Dave Philipps, who covers the military for The New York Times. For more information on today’s episode, visit nytimes.com/thedaily. Background reading: A confidential Navy criminal investigation report obtained by The Times paints a disturbing picture of a subculture within the SEALs that prized aggression and protected wrongdoers.